Dr.Philip J. Wells has practiced dentistry in Canton for more than 30 years. For 25 years he shared this practice with his friend and partner Dr. Jeffrey Jay, who passed away in 2005. A native of Charleston, West Virginia, Dr. Wells moved to Canton in 1979. He earned a BA in biology from Indiana University, and a DDSdegree from the West Virginia University School of Dentistry. He is a member of the American Dental Society, the Ohio Dental Association and Stark County Dental Society. In addition to his general practice procedures, Dr. Wells is certified in the placement of Lumineer cosmetic veneers. His wife, Fran, is the past director of Leadership Stark County. They have two grown daughters, Katie and Jenny,and three grandchildren. Dr. Wells, or P.J. as he is commonly known, is an avid tennis and guitar player, though not at the same time. Dr. Benjamin R. Cook is a 2003 graduate of The Ohio State College of Dentistry. He has been practicing in the Canton area since 2003. Dr. Cook has been a Stark County resident since 1981 and attended North Canton Hoover. He went on to Miami University before heading on to Ohio State. He is a member of the American Dental Association, the Ohio Dental Association, and the Stark County Dental Society. Dr. Cook is very active in the Stark County Dental Society and is currently the chair of the Dental Public Health and Access committee. Dr. Cook resides in North Canton with his wife Diane and their three children, Natalie, Sarah, and Freddie. 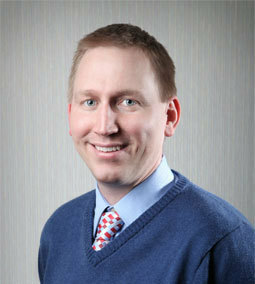 Dr. Cook is an avid sports fan and loves to play golf when he can find the time. Dr. Christopher A. Rotolo is a native of Rochester, New York. He received his Bachellor of Science and dental degree from The Ohio State University. 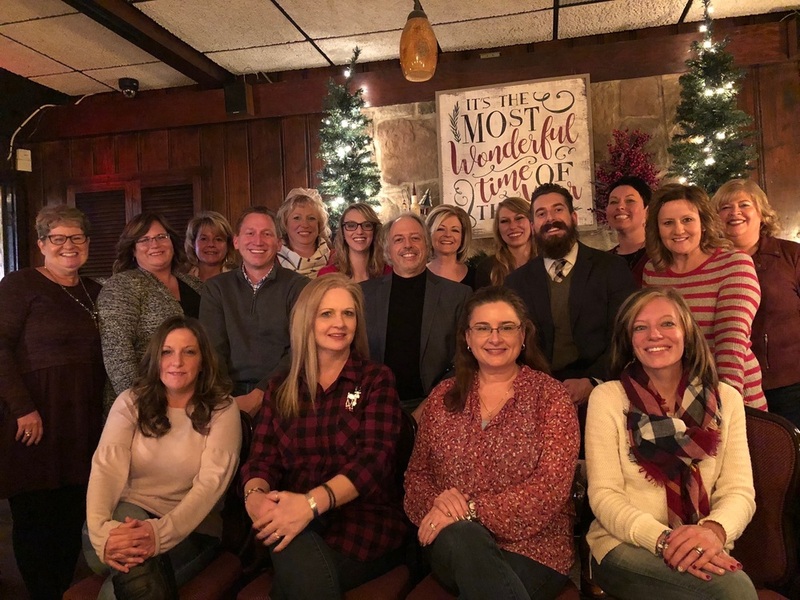 He completed a general practice residency at Mercy Medical center, and is a member of the American Dental Association, the Ohio Dental Association, and the Stark County Dental Society. He is completing his fellowship in the Academy of General Dentistry, and is active in the Comprehensive Dental Excellence Forum. Dr. Rotolo lives in North Canton with his wife Abby, and Henry, their Jack Russel terrier. His hobbies include running, working out, and racing and fixing his rally car....sometimes at the same time.